Coming Soon: Gluten Free Alcohol Guide! Over the past few months I’ve been hard at work on a project that I hope will make your life, particularly your social life, easier if you’re gluten free! 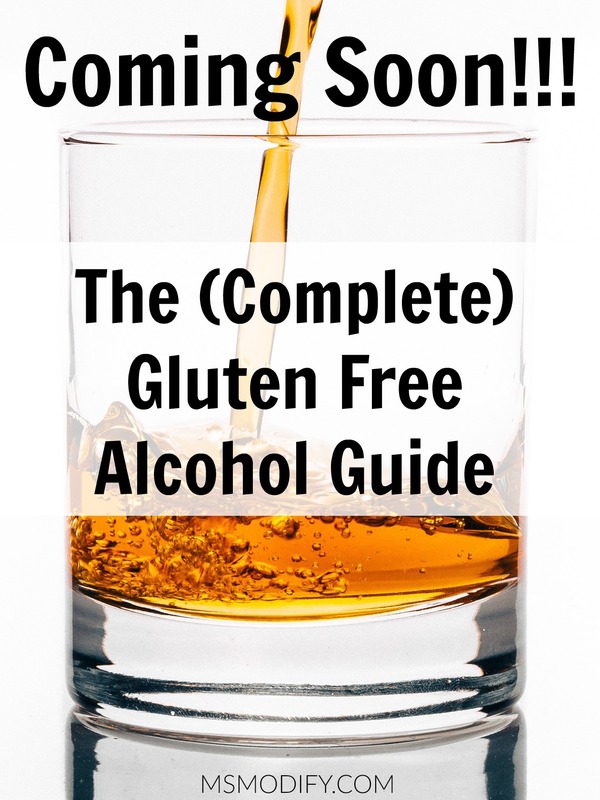 I’ve done extensive research, talked to numerous companies and I’m excited to announce that later this week I’ll be releasing my first eBook/Guide titled “Gluten Free Alcohol Guide”. You can expect a complete guide listing categories, brands and flavors. I also explain some of the controversial issues to help you make safe decisions when choosing which ones to consume. Included in the guide are ten of my favorite cocktail recipes made with gluten free alcohol and mixers! Please stay tuned for this guide, as it will be available for purchase later this week! 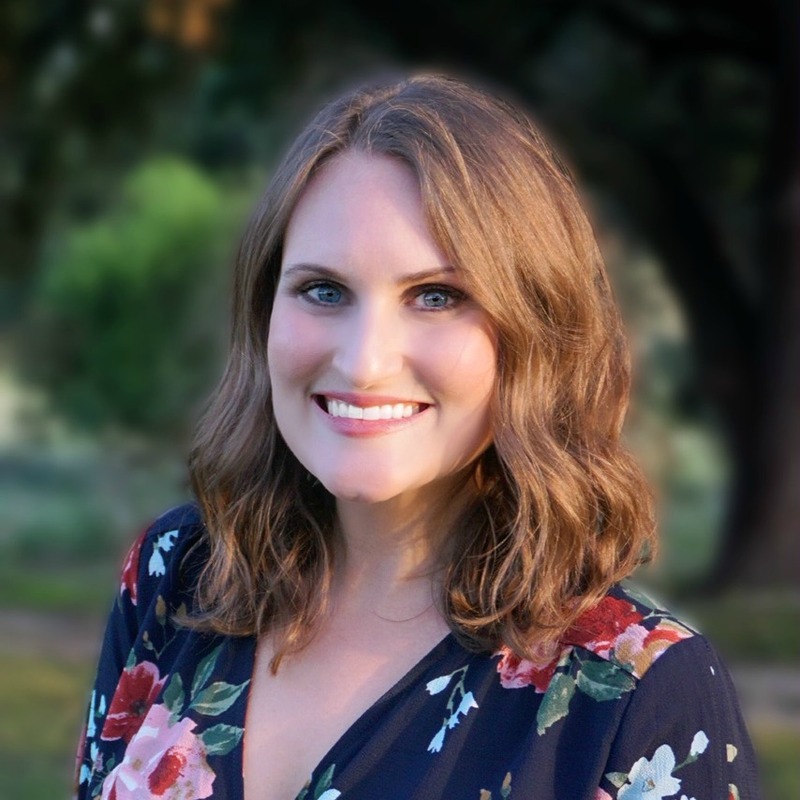 This entry was posted in Products, Uncategorized and tagged alcohol, gluten free guide, MsModify product. Now this is something I can’t wait to read and pass onto my friends!!!! Thanks! I’ll be releasing it in the next couple days! You have the best guides! I don’t drink alcohol but a few of my coeliac friends do so I’ll have to pass this along!